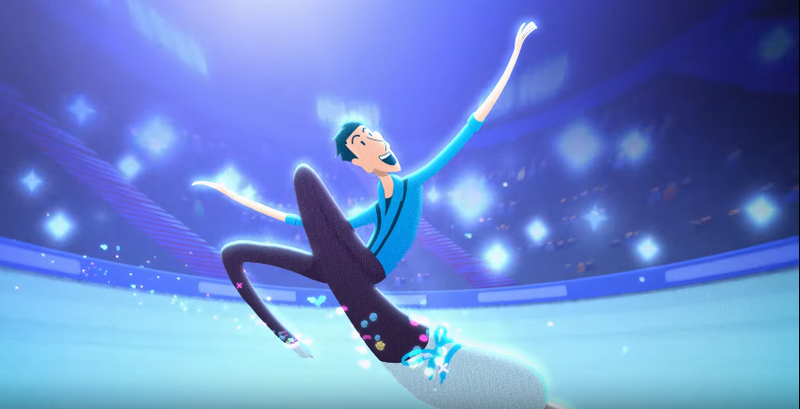 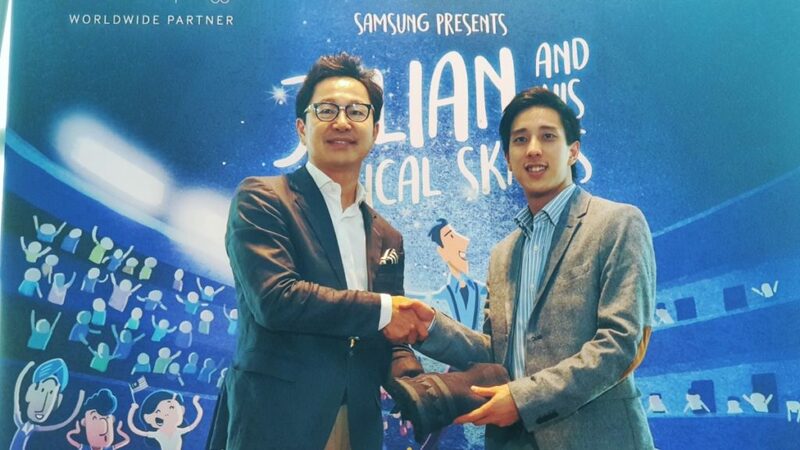 With the coming of the Olympic Winter Games PyeongChang 2018, Samsung is showcasing a short featurette that features Malaysia’s first national figure skater Julian Yee titled “Julian and His Magical Skates”. 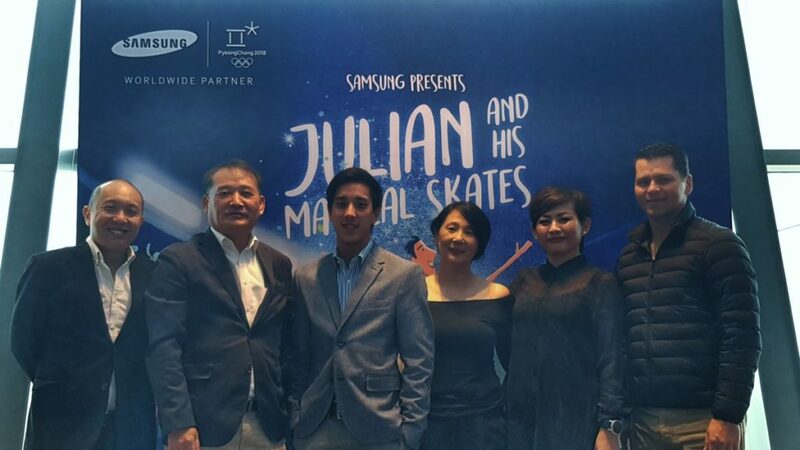 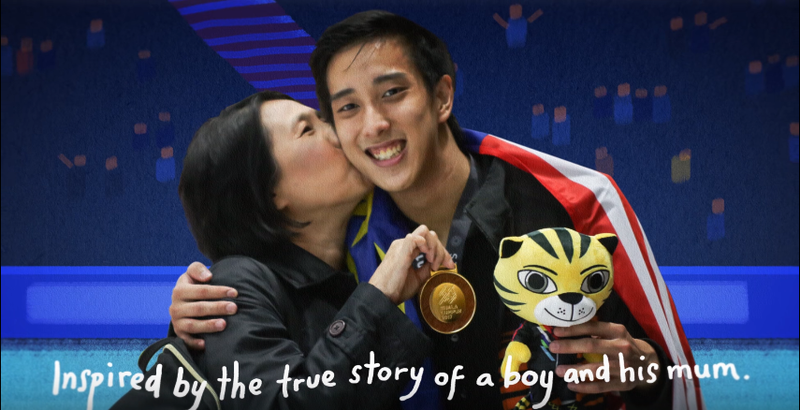 The short, heartwarming film is a telling of Julian’s journey to the Olympic Winter Games PyeongChang 2018 and interestingly enough was handcrafted entirely on the Galaxy Note8, Samsung’s titular flagship phablet. 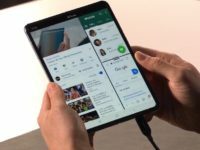 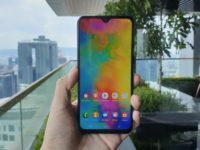 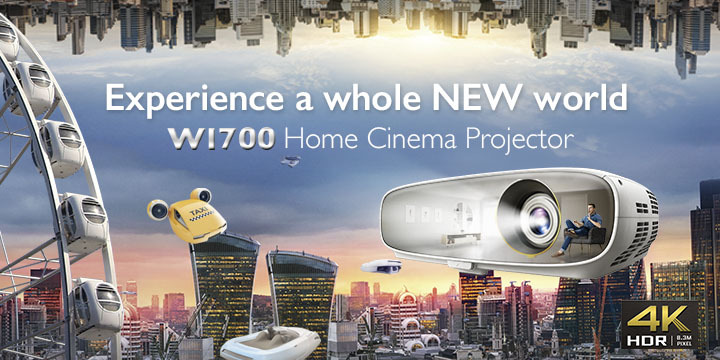 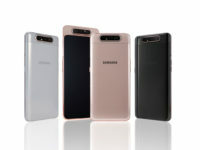 The film isn’t just a showcase of what the Galaxy Note8 can do though as it also embodies Samsung’s motto of ‘Do What You Can’t’ to transcend barriers and achieve the impossible.